Christmas is getting closer and in the latest copy of PaperCrafter, we have everything you need to prepare with over 190 Christmas cards and ideas. Enjoy exploring the history of the Advent calendar and download your own printable ready for the final countdown. Plus, prepare for Santa’s eagerly awaited arrival with Corinne Bradd’s mince pie boxes and milk bottles. If that’s not enough to increase your yuletide spirit, we’ve teamed up with American Crafts to gift you festive prints! We also have a treat for you in the form of a four-page Mixed Media Special. Plus, get an exclusive insight into the life of paper sculptor Hattie Newman. 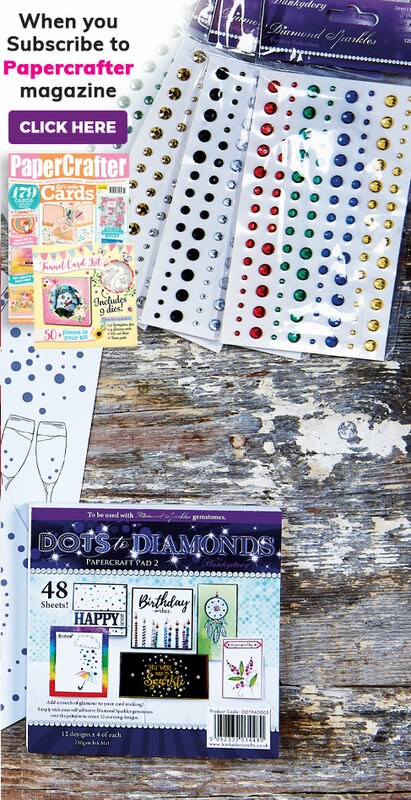 With even more from this issue below, the Christmas crafting possibilities are endless. What will you make? Get printing Santa, snowflakes, reindeer and plenty more festive motifs with your PaperCrafter gift this month. You’ll find something to suit every greeting. 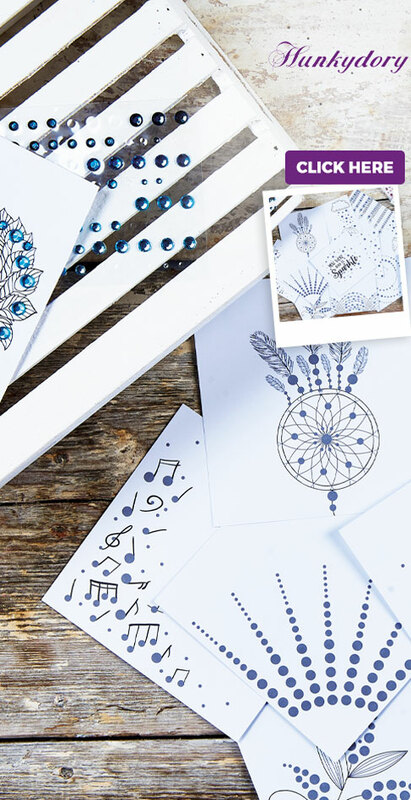 From the much-loved brand Tattered Lace, these magical designs will add a stunning finish to your creations and have you feeling very merry indeed. Transform your cards with a touch of American Crafts’ style and their colourful paper illustrations. Relax and spend a moment with paper sculptor Hattie Newman. Discover why a treasured children’s TV character and her hamster Wiggles are her inspiration. 5. Win prizes worth £1,000! Enter our giveaways for a chance to top up your craft stash with prizes from huge brands including Crafter’s Companion and Tattered Lace. Don’t forget to show us projects you’re proud of on our Facebook and Twitter pages – you could feature in the next issue!